Leo Castelli Gallery, New York (LC #93). Acquired from the above by William S. Paley in October 1968. His sale, Sotheby's New York, 3 October 1991, lot 93. L. Rubin, Frank Stella: Paintings 1958 to 1965, New York 1986, no. 153, p. 146. 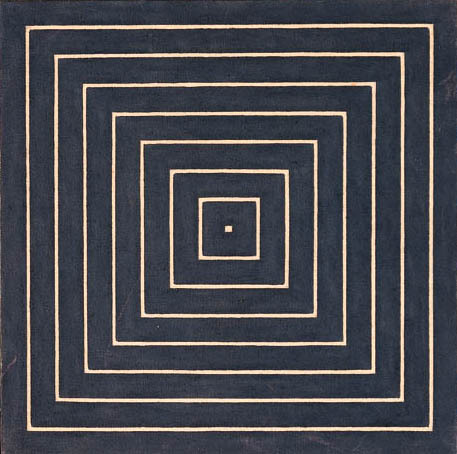 Paris, Galerie Lawrence, Frank Stella, November 1961 (illustrated).